Make Model Triumph Speed Triple S.E. Triumph Motorcycles is excited to announce to special edition SE models of its iconic Bonneville and Speed Triple bikes. Speed Triple SE features a blue frame, eye-catching tank stripes, color-matched fly screen, belly pan and seat cowl, plus extensive carbon fiber to complete the unique, premium look. 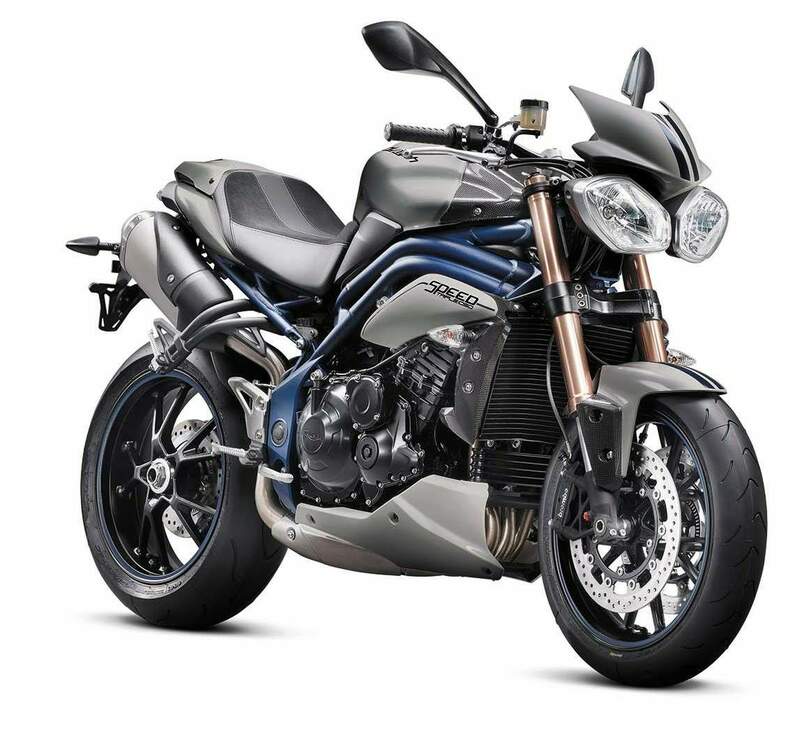 The Special Edition Speed Triple is also based on the current model, powered by Triumph’s charismatic 1050cc three cylinder engine. 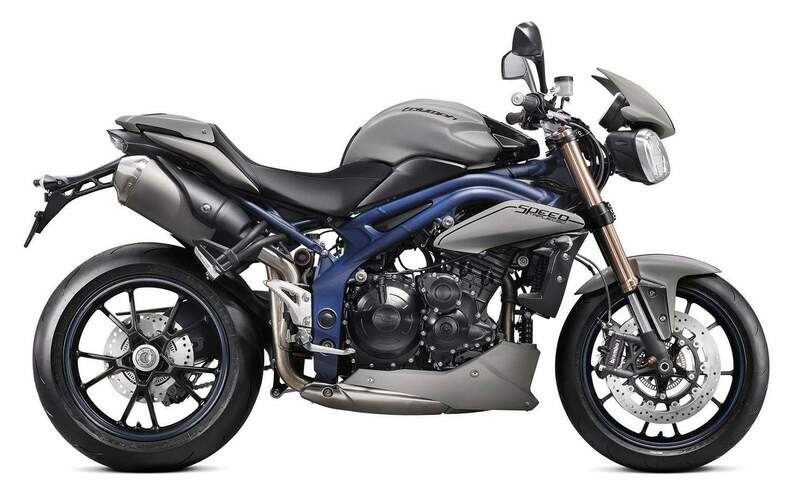 Boasting a distinctive blue frame and swingarm, the Speed Triple SE comes in Matte Graphite with twin Matte Blue decals. The special edition gets the lightweight treatment with carbon fiber front mudguard, side pods, tank cover panel and inner radiator panels. The color-matched fly screen, belly pan and seat cowl all come as standard, as well as neat finishing details such as a rubber tank pad and clear rear light. A new styled clutch, alternator and sprocket cover further enhances its distinctive makeover.